The cross is the stumbling block for most people who turn away from Christianity or refuse to accept its vision of God. How could God be so cruel as to demand such a thing? How could God allow his son to die such a horrible death? 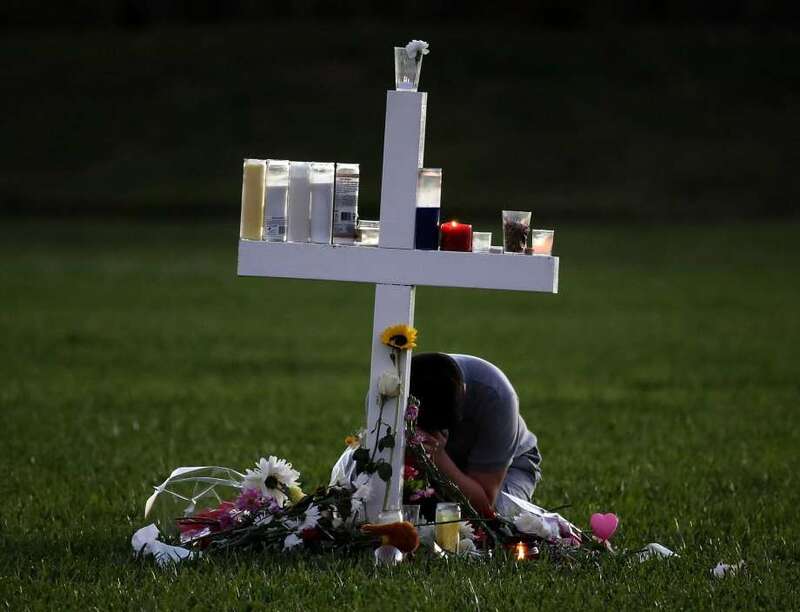 Of course to even ask a question such as, How could God allow his son to die such a horrible death, does put our own questions in perspective: How could God allow the shooting at the Parkland high school, or at Sandy Hook? How can God allow thousands of refugees to drown every year in the Mediterranean Sea as they try to flee war and starvation? 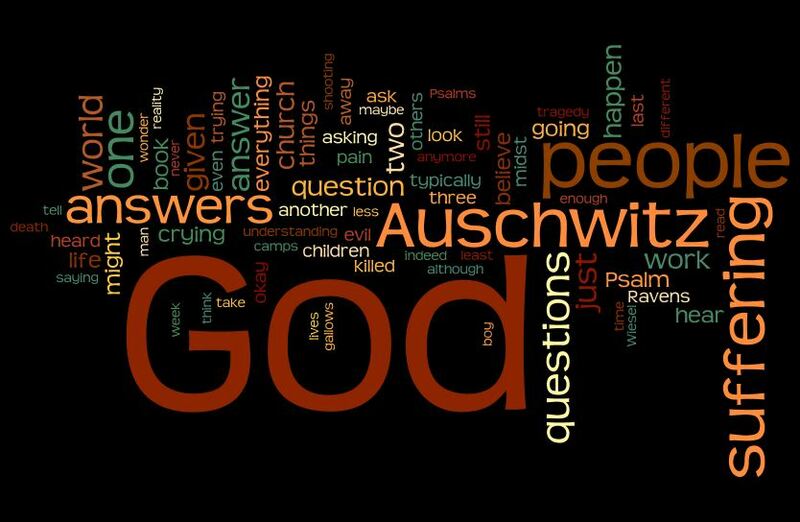 Well, before we get to the God question, let’s answer these questions with one single word: Evil. 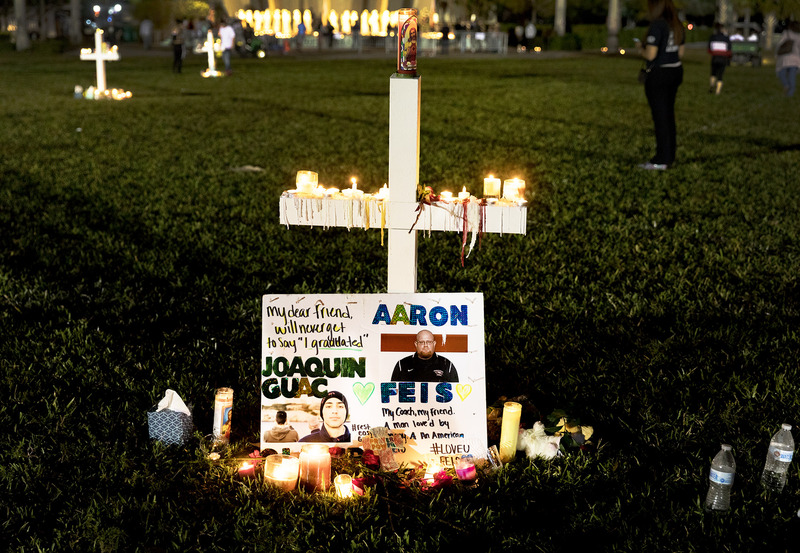 Evil men shot to death those students at Parkland and Sandy Hook. Evil governments and human traffickers are responsible for those refugees drowning in the Mediterranean. And of course it was evil men who put Jesus to death on the cross. But where is God in all this? To invoke free will, as we Orthodox usually do, is a cop-out. We Orthodox like to get to resurrection, to Easter, so we try to get through talk of cross as quickly as possible. We even boast that we are the resurrection church – while the western churches talk too much about the cross and the blood of Jesus. The blood of the western churches does get to be rather much; but too much resurrection and theosis talk in the Orthodox Church also falls short of any answers we can offer to the God question. We can’t rush to the resurrection. We have to go through the cross first. Jesus tells us today that if we want to follow him we must pick up our cross and follow him. What is this cross? Is it some catastrophe that falls to us in our home? Is it a deadly illness we have to go through? Some struggle that overwhelms us? “This is my cross… This is your cross…” we casually speak about our problems and each other. Maybe something might be “my cross” or “your cross,” but not necessarily the cross Jesus has in mind. Romans 8:6 – “For to set the mind on the flesh is death, but to set the mind on the Spirit is life and peace.” The word translated as “to set the mind on…” is φρόνημα, phronema. For Paul and for the ancient Greeks, φρόνημα was not simply about thinking – just thinking never killed anyone, or almost never. To set the mind on something, meant for Paul and the ancient Greeks the action that goes with the mind’s thinking – more broadly, the life that goes with the mind’s thinking. And later in this chapter 8 of Romans, Paul says something even bolder. Verse 27: And he who searches hearts knows what is the mind of the Spirit, because the Spirit intercedes for the saints according to the will of God. τὸ φρόνημα τοῦ πνεύματος is the key phrase. That simple word, φρόνημα, phronema, is used by Paul in his letters in such a way as to unite our approach to thought and life with God’s own Spirit. So when Paul says in Philippians, Τοῦτο φρονεῖτε ἐν ὑμῖν ὃ καὶ ἐν Χριστῷ Ἰησοῦ, he is basically saying be united with the Spirit of God so that you can live as Christ lived. “Have the same mind” (or, attitude) is the usual translation, and it falls very short. The cross is not some particular problem or sickness we have to bear; or something God sends to test us – another very popular idea – and in my opinion thoroughly pagan. The cross is not a problem or an instrument of death. The cross is a way of life. That’s what Paul is saying when he wrote to the Philippians to have the same mind, the same mindset, the same approach to life, that was also in Christ Jesus. This is what the two disciples walking to Emmaus could not wrap their heads around. They didn’t have the φρόνημα of the Holy Spirit in them until Jesus opened their minds on the road and then their hearts when he broke bread with them at the dinner table. And there, their minds and their hearts were united and they understood; they saw Jesus. They understood what was at the very heart of the universe. Stephen Hawking and his fellow physicists will hopefully some day discover a theory of everything. But for us and for all eternity, from the very beginning of time, the Cross is at the heart of the universe. It reveals God without the need for religion. Jesus did not take the shortcut – Hey, guys, it’s me, I’m risen, forget about the cross and everything else that happened in Jerusalem these past few days. No, he had to take them through the whole history of God’s ways; he had to educate them in the φρόνημα of the Spirit before they could understand the resurrection, before they could see him as the resurrected one. So, to return to the God question, we cannot even begin to ask the question unless we have the φρόνημα of the Spirit. But we can answer some questions. 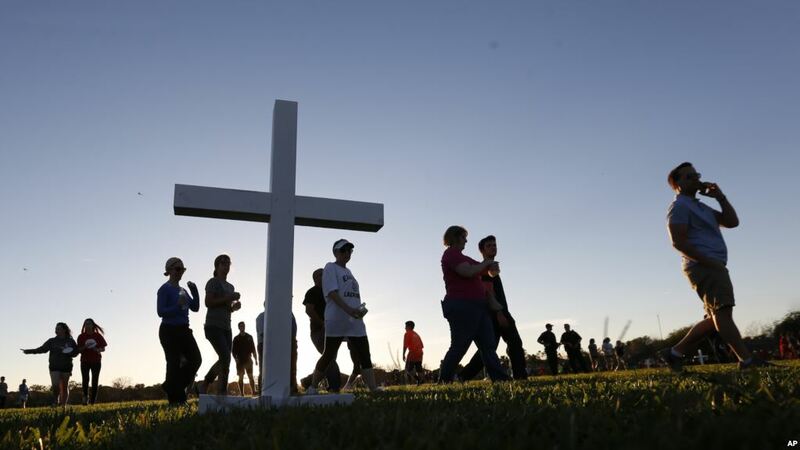 Where was God at Parkland or Sandy Hook or the Mediterranean crossings? How could he allow such horrible deaths and killings? 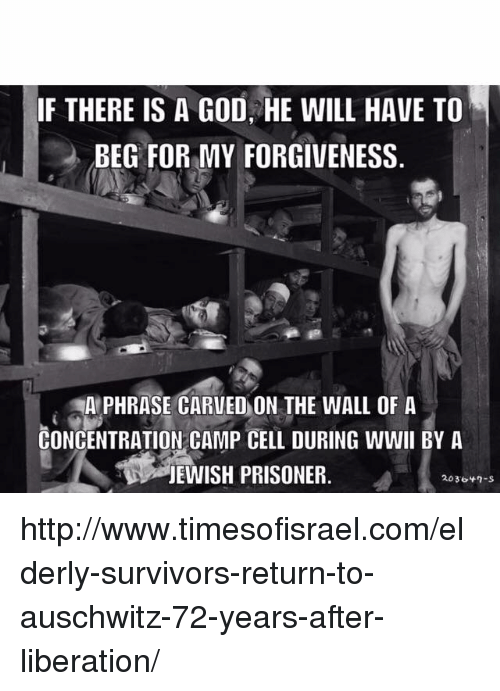 Where was God at Auschwitz? 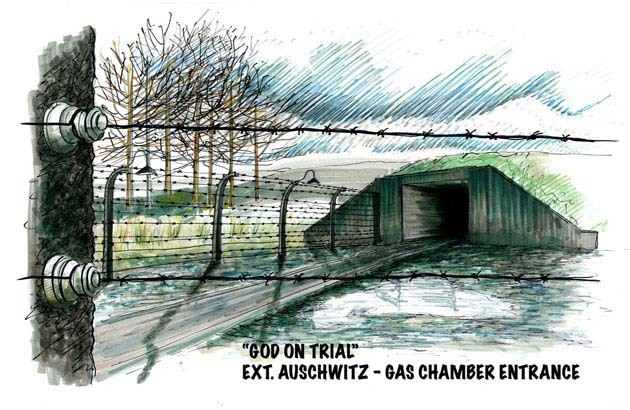 He died in the gas chambers, some Jewish writers have asserted. Where is Jesus when those refugees are drowning? He is drowning with them. Where was he when those students were gunned down? He was killed with them. That is the φρόνημα of the Spirit – to see life through the lens of the cross; which is the lens of reality, rather than some make-believe fantasy. We are to see life – all life – as completely wrapped up ἐν Χριστῷ, “in Christ”. He tells us in today’s Gospel reading to pick up our cross and follow him; but in fact it is he who is still bearing the cross. The cross IS the core truth of Christianity. Other religions have resurrection. The Moslems believe in a resurrection and a judgment. But they don’t have the cross. And I don’t mean as an ornament, a symbol, a slogan. The cross is a way of life – the way of life that unites us with Christ. How that life unfolds will be unique for every one of us. Carry your cross and follow Christ – means accept the calling, accept the φρόνημα of the Spirit. 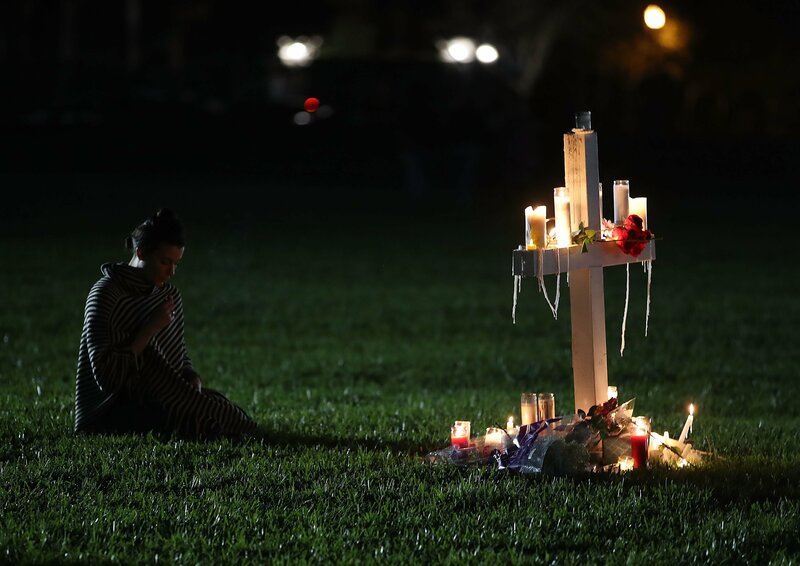 Categories: Biblical Explorations, Sermons | Tags: Cross of Christ, Parkland shooting, phronema, Where was God? | Permalink.